The Best Way to Bring in the New Year! 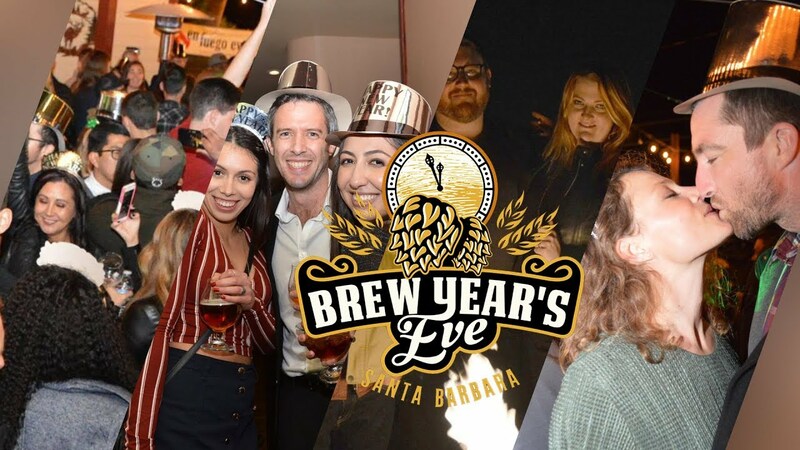 BREW YEARS EVE IS SOLD OUT! Best New Year's Eve Party on the Central Coast! Your ticket includes beer from our 10+ craft breweries, wine from Lucky Dogg Winery (including their Lucky Bubbles Sparkling Chardonnay), Margaritas from Fuego Tequila, Moscow Mules by New City Breweries, and Papa's Pilar Rum Cocktails! VIP Cabanas available for up to 8 of your friends! Get a private lounge area near the stage and bring the in the New Year in style! VIP Cabanas are $1,200. VIP Cabanas presented by Bella Vista Designs! VIP CABANAS ARE SOLD OUT! Group Rate (6+ tickets purchased) - $75 per ticket AND includes 1 complimentary ticket! SOLD OUT!